Need to Get Community Service Hours in Georgia? 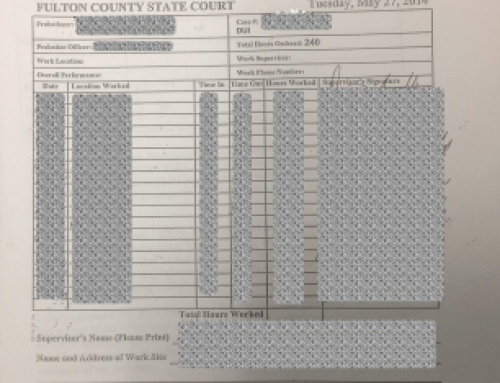 Why is Court Ordered Community Service hours given in Georgia? 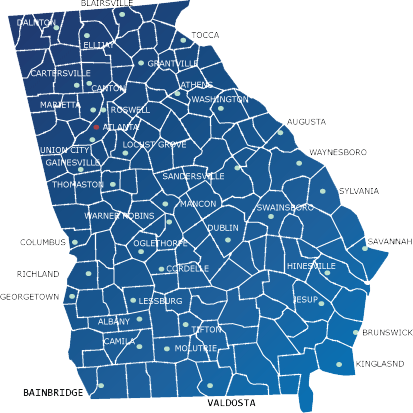 Community service hours are frequently mandated as a sentencing requirement to be completed by Georgia residents, especially in Probation and citation proceedings. Attorney’s, on occasion are able to persuade the bench to allow their clients to complete community service hours as a substitute for fines or jail time. Click Here To Get Your Hours Done With Us! Although many non-profit groups will accept court ordered volunteers; because of safety precautions and liability issues, some organizations will not work individuals with felonies, violent, theft charges, etc. Amount of time remaining to acquire these hours. Type of service you are willing (or capable) to provide to the organization. 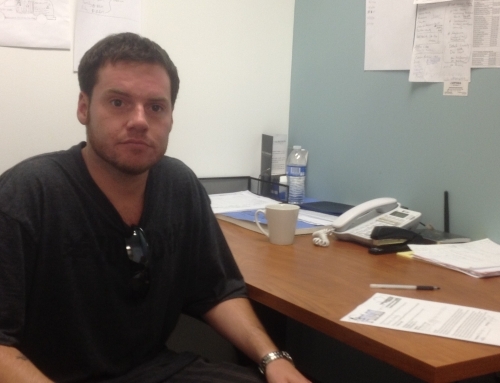 Some organizations have requirements such as the need for a drivers license and clean driving record; the type of work which an individual convicted of a DUI may not be the ideal candidate. Some courts will provide a list of organization they prefer to have their clients deal work with, while other courts and probation officers require that you find your own 501 c (3) organization to work with. We accept everyone regardless of their offence.